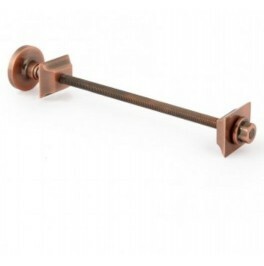 The luxurious solid brass wall stays displayed here are used as a feature on radiators and often match the finish of the radiator valves and pipe sleeves. 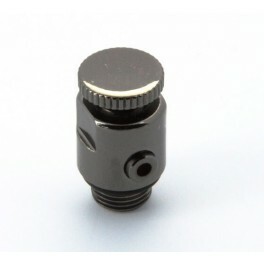 Range: Overall length 265mm (can be shortened). Finishes: Chrome, Brass, Nickel, Antique Brass, Satin Nickel, Pewter, Black Nickel, Old English Brass, Polished Copper, Satin Copper, Unlacquered Brass. 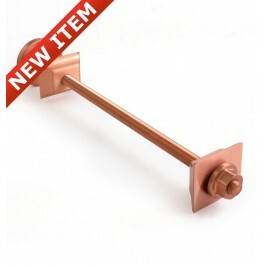 Mounting: designed for cast iron and steel column radiators. FREE NEXT DAY Delivery: UK Mainland, Highlands excepted. Cast Iron Radiator Decorative End Cap Set - "Chatsworth"
Cast Iron Radiator Decorative End Cap Set - "Hampton"